Dutch band with only few songs on 45". Pretty rare. 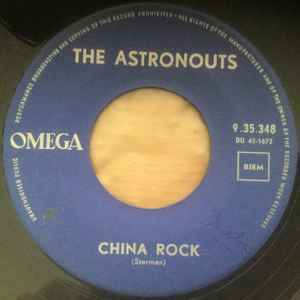 Name of the band is spelled wrong on label and says The Astronouts".